Students practice printing letters, letter combinations, and words that are directly related to their reading and word study programs. 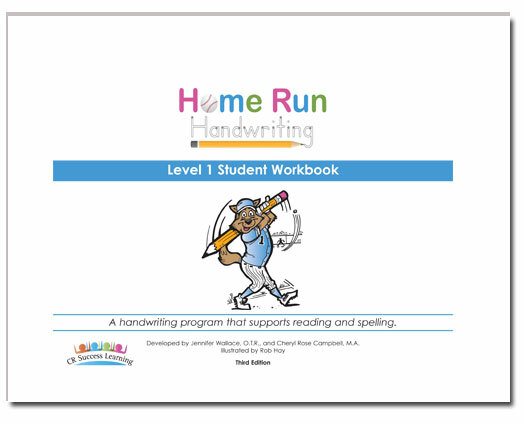 Our program uses a unique approach to teach traditional manuscript by organizing letters by beginning strokes into fun baseball categories. Research shows writing fluency is correlated with reading fluency. 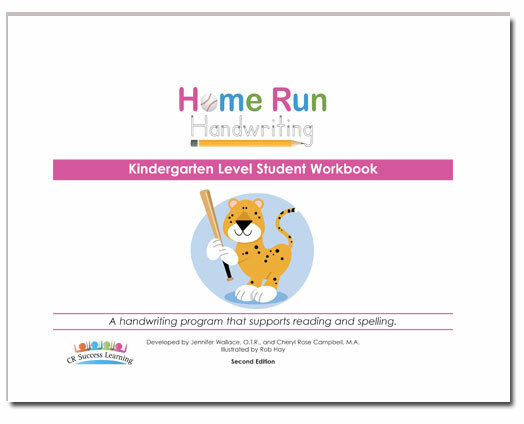 Home Run Handwriting develops accurate and fluent writing.